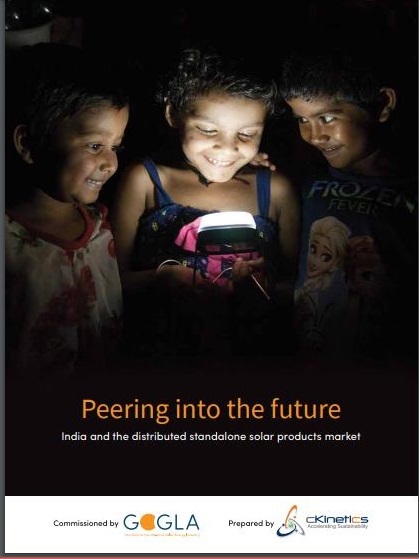 India is using just 7 per cent of the energy it could potentially generate using wind, solar, biomass and small hydro resources. But capacity is building up and with it the share of renewables in India’s energy mix. In December 2017, the cumulative renewable power installed capacity was 62.8 GW and by March this year it had reached 69.5 GW. Data from the Central Electricity Authority (CEA), shows that the share of renewable energy projects (excluding hydro power projects above 25 MW capacity) in India’s electricity generation was 5.6 per cent, 6.6 per cent and 8.0 per cent in 2015-16, 2016-17 and 2017-18 (up to 31 January 2018) respectively. The government had set a target of raising renewable energy capacity from under 40 GW in April 2014 to 175 GW by the end of 2022. Since then, 30.5 GW or about 23 per cent of this planned addition has been achieved. The 175 GW target includes 60 GW from wind power, 100 GW from solar power, 10 GW from biomass power and 5 GW from small hydro power. 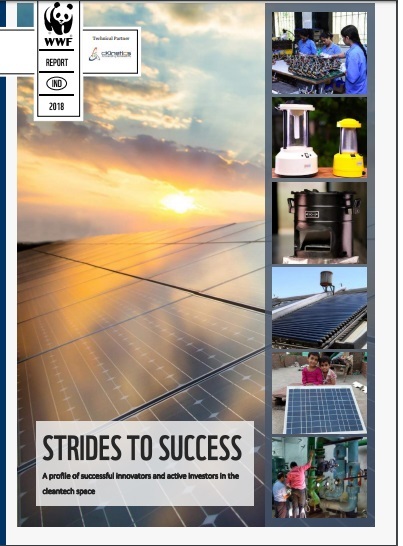 The energy statistics published by the Central Statistics Office reveals that, Rajasthan has the highest share of about 14 per cent in renewable energy, followed by Gujarat with 13 per cent and Maharashtra with 10 per cent, mainly on account of solar power. The government in its submission to the United Nations Frame Work Convention on Climate Change on Intended Nationally Determined Contribution (INDC) had stated that India would achieve 40 per cent cumulative electric power capacity from non-fossil fuel based resources by 2030. The increased use of indigenous renewable resources is expected to reduce India’s dependence on expensive imported fossil fuels.